Our lab is interested in the development of computational approaches to interpret genomic data. These methodologies allow us to develop annotated genomes, epigenomes and transcriptomes. Our approach is to integrate varied data that is produced using the latest generation of high throughput sequencers. Our research focuses on the development of both low and high-level analyses. 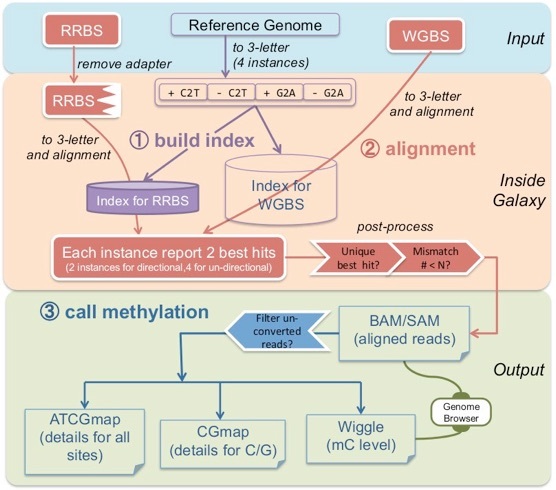 For instance we are developing suites of tools for the analysis of DNA methylation data, as well as tools to annotate genomes using RNA sequences.